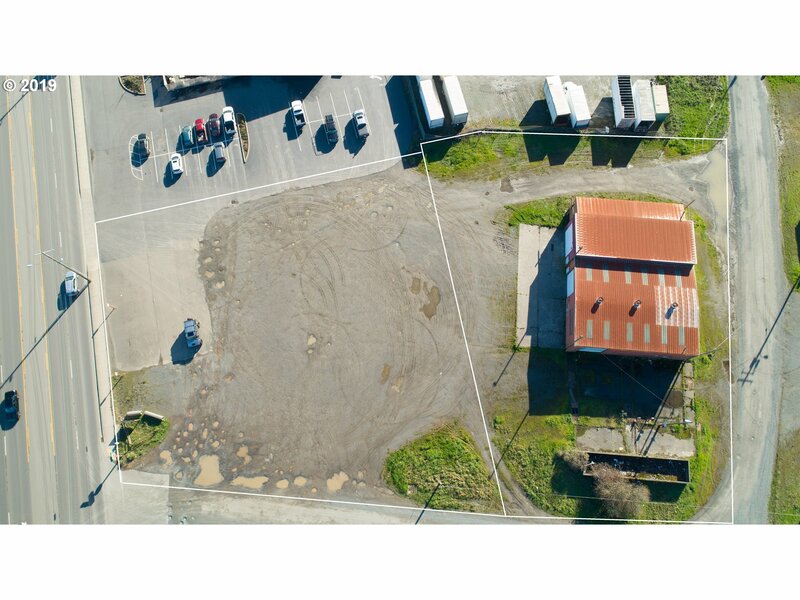 Prime commercial industrial property with great visibility, high traffic count and easy access in area of established businesses. 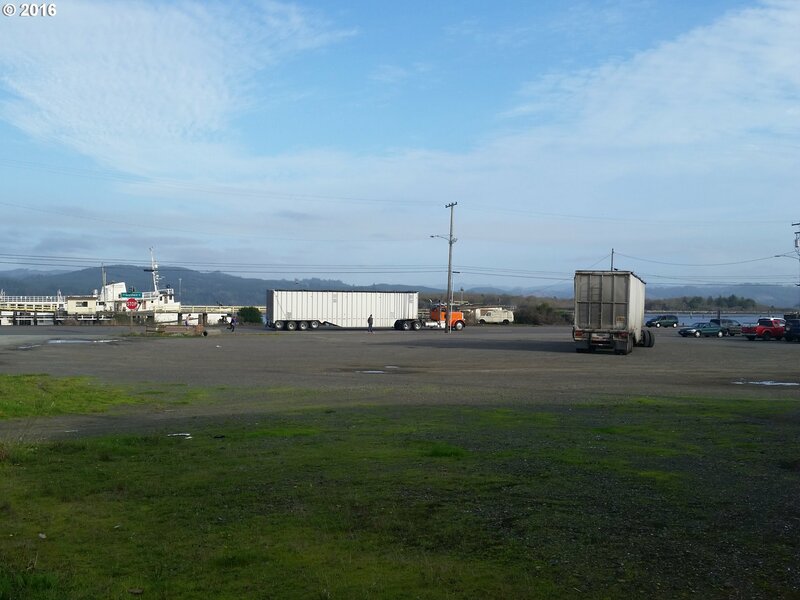 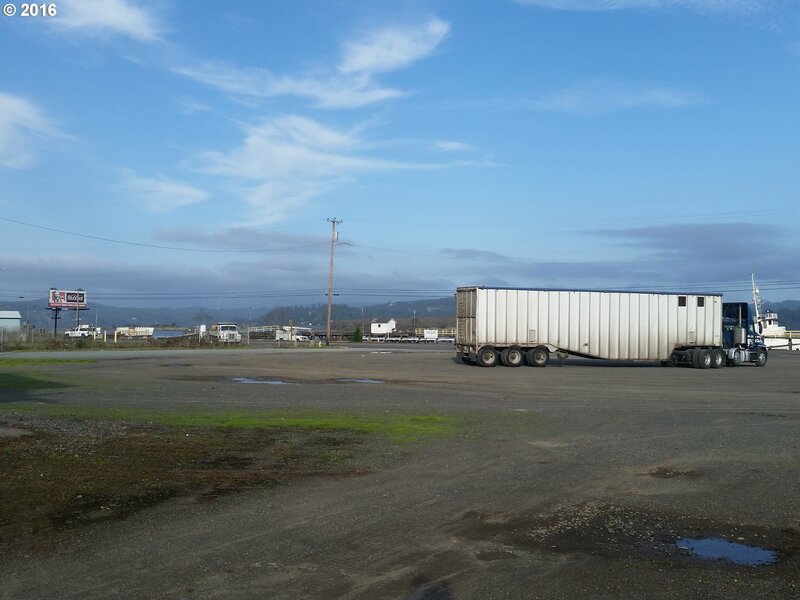 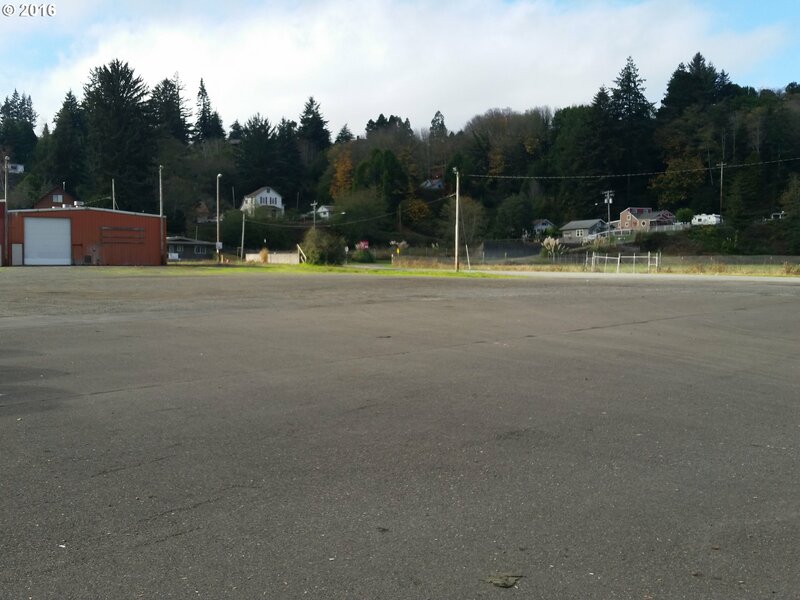 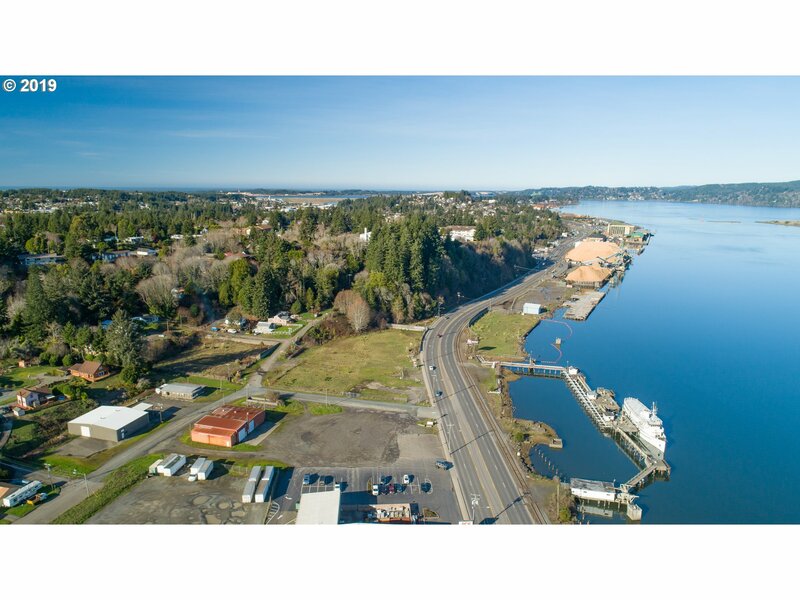 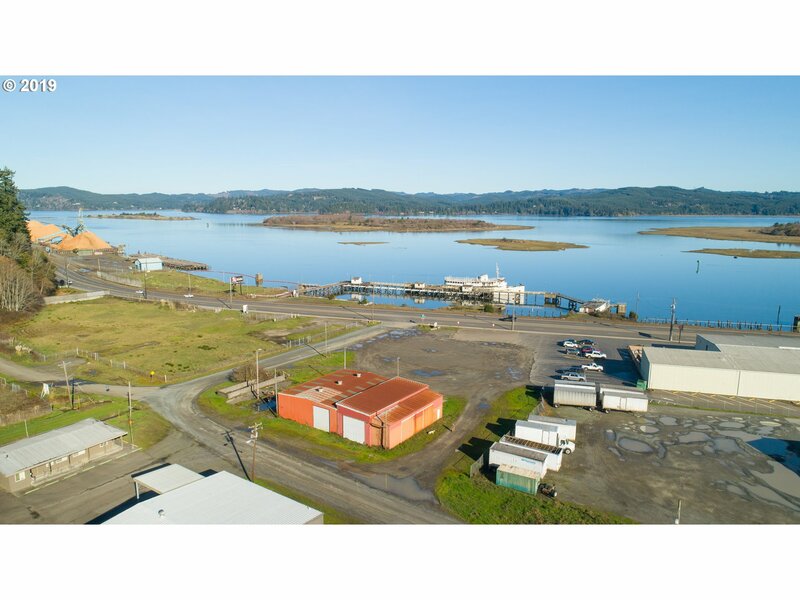 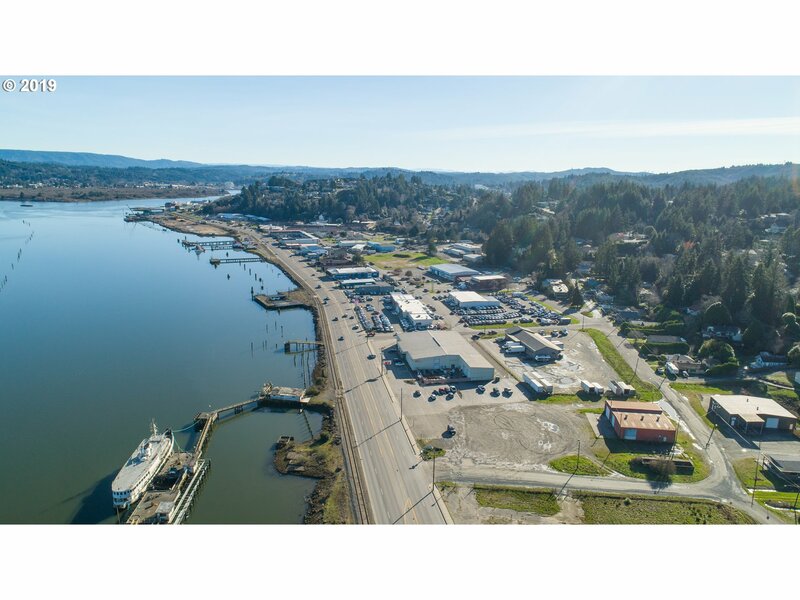 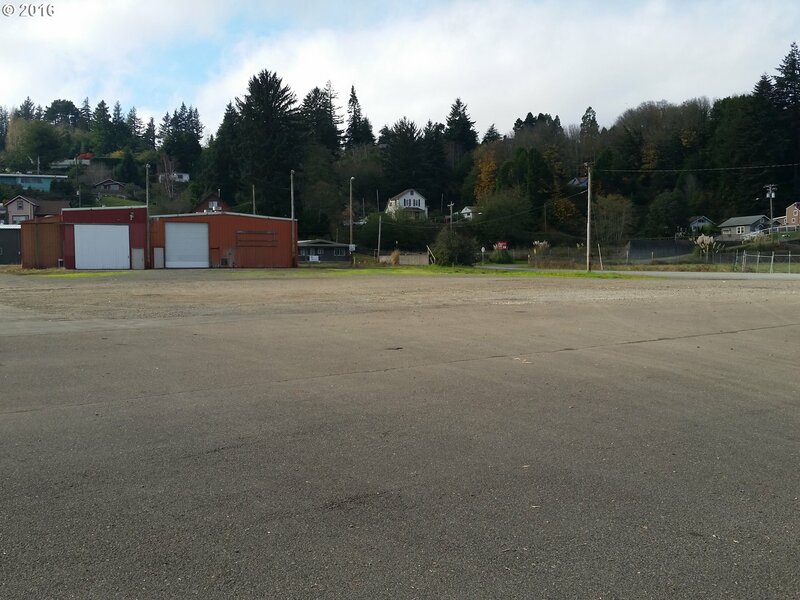 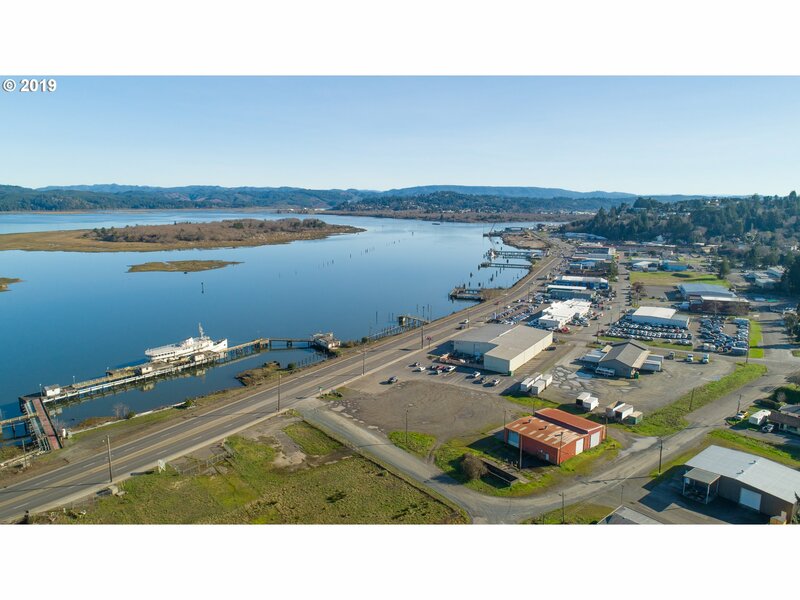 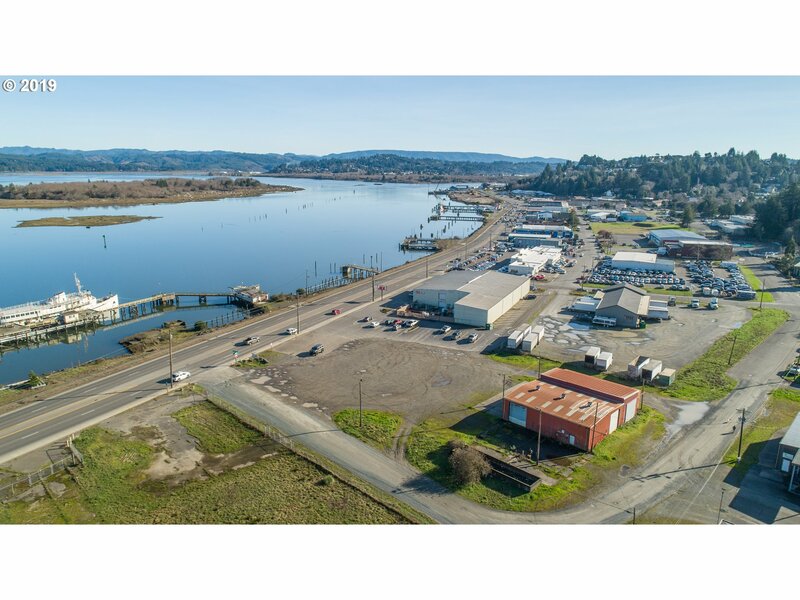 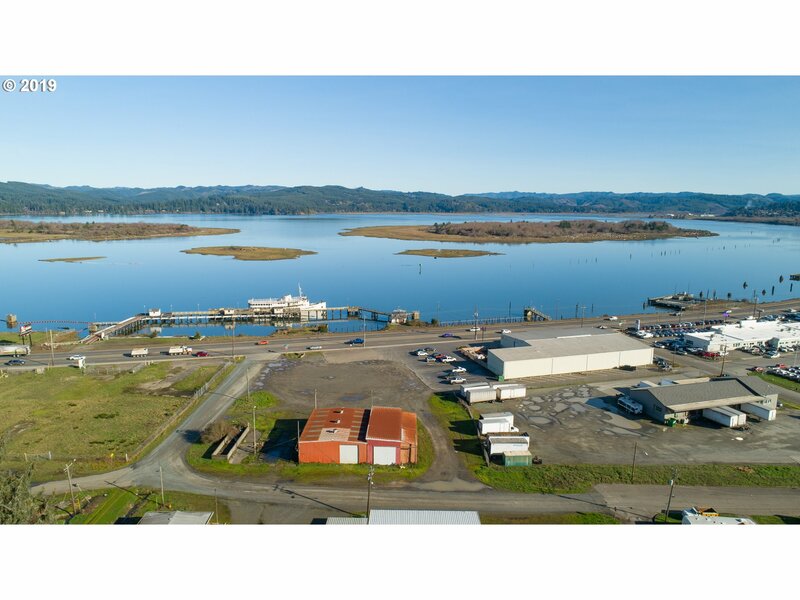 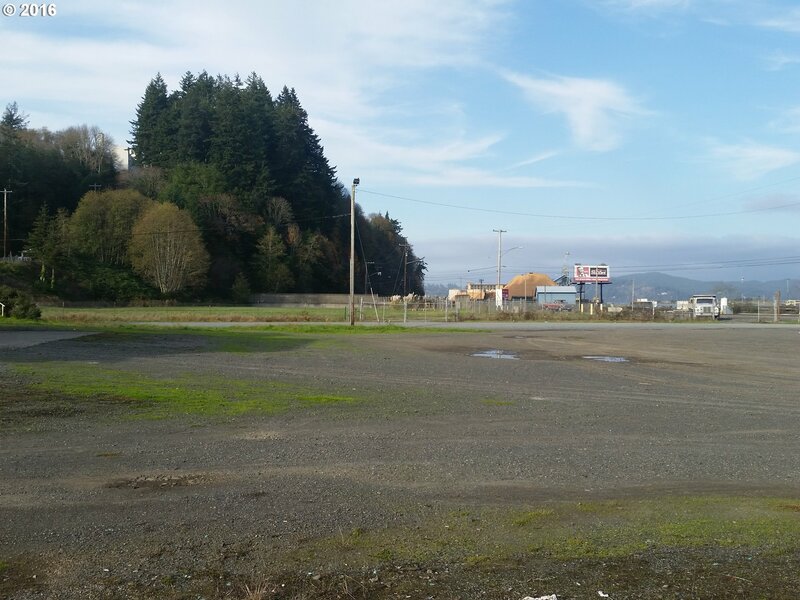 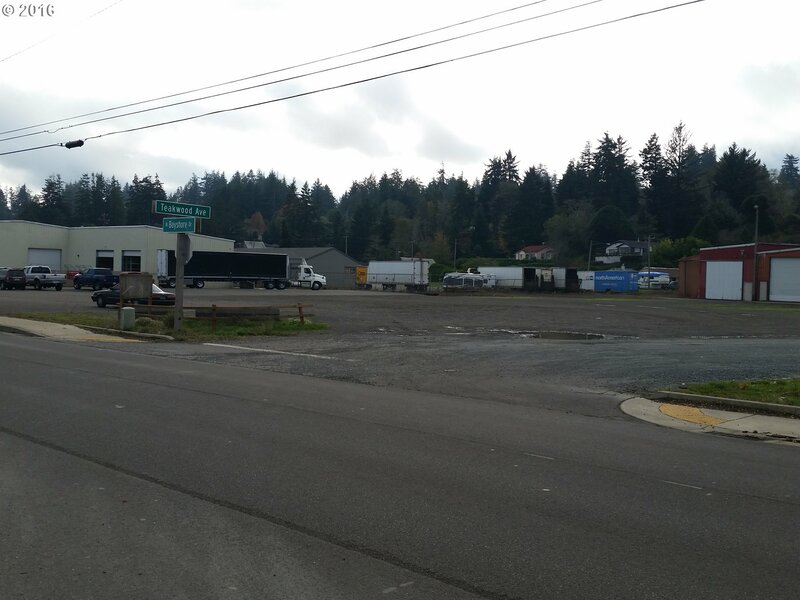 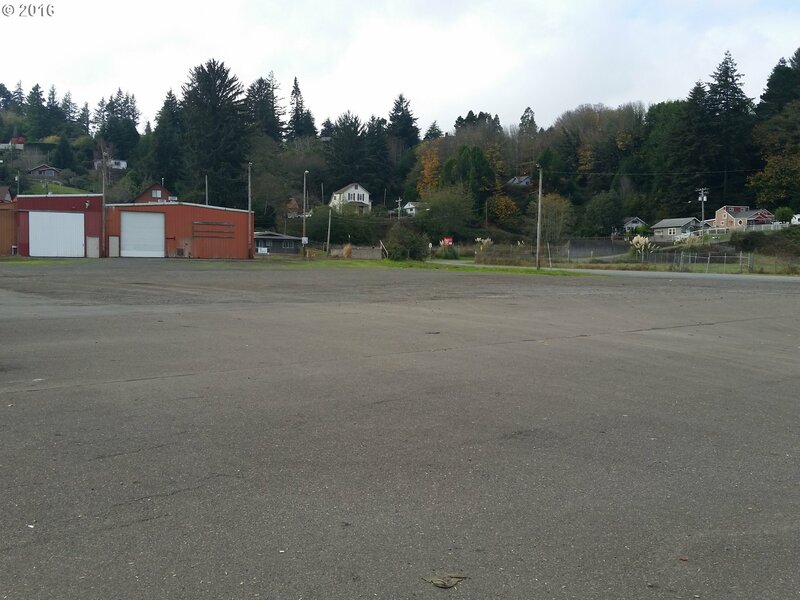 .71 +/- acres in excellent location Just north of the downtown core of Coos Bay. 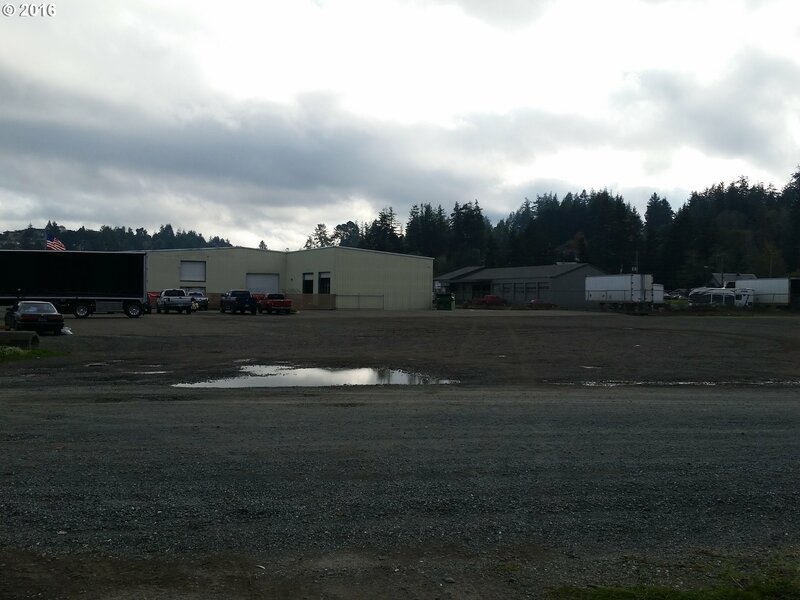 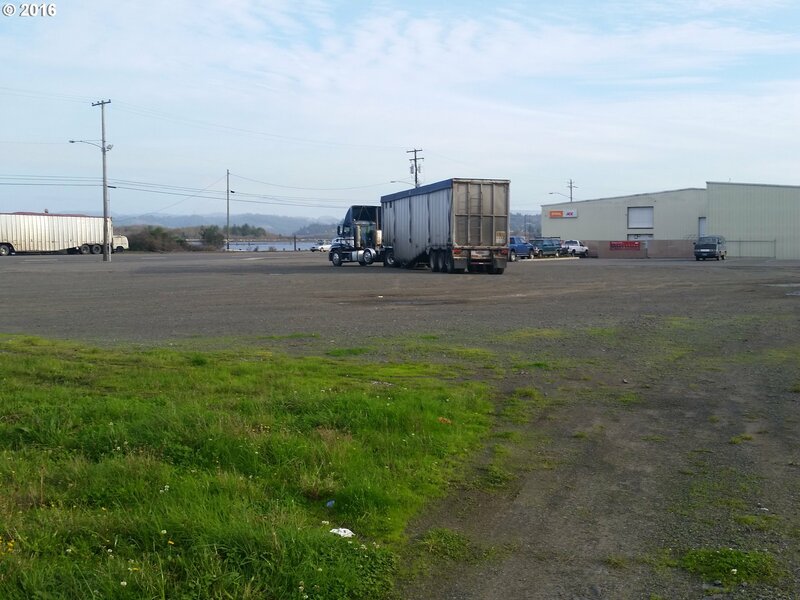 125ft of Hwy 101 north and south frontage, side and back street access, level and clean ready for your new project. 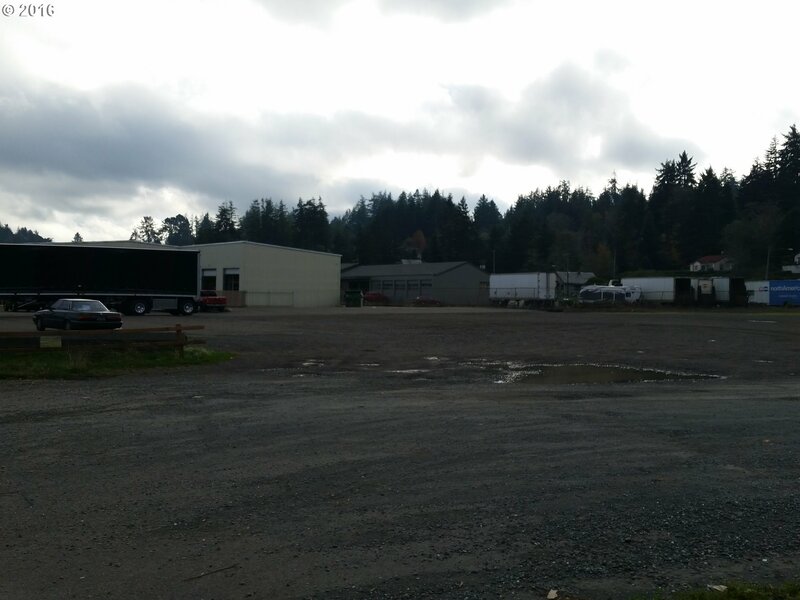 Zoned I-C, industrial-commercial. 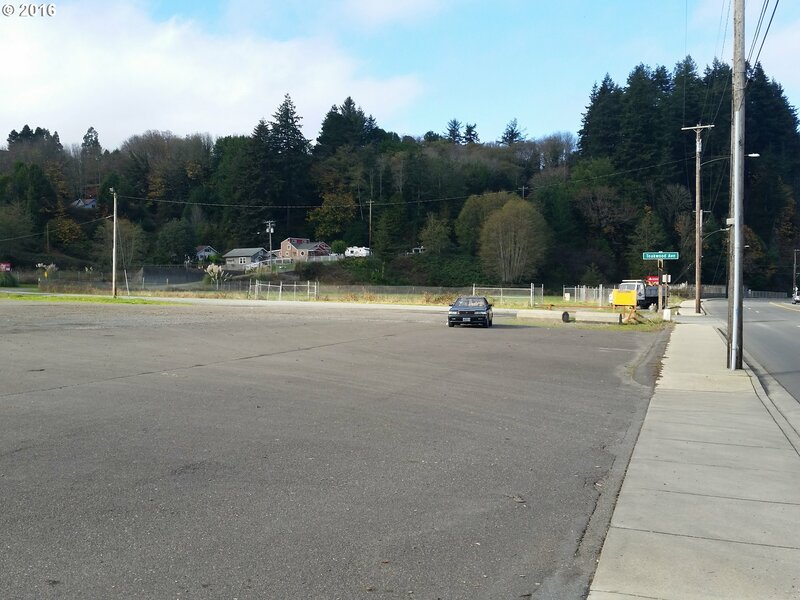 Adjacent the "Coos Bay Village" Commercial Development project.